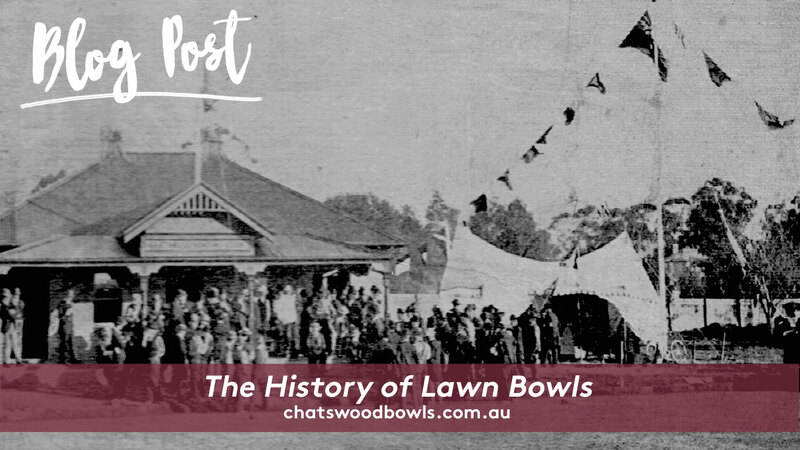 Barefoot boots or Lawn Bowling is a fun and relaxing game that encourages all ages to play. 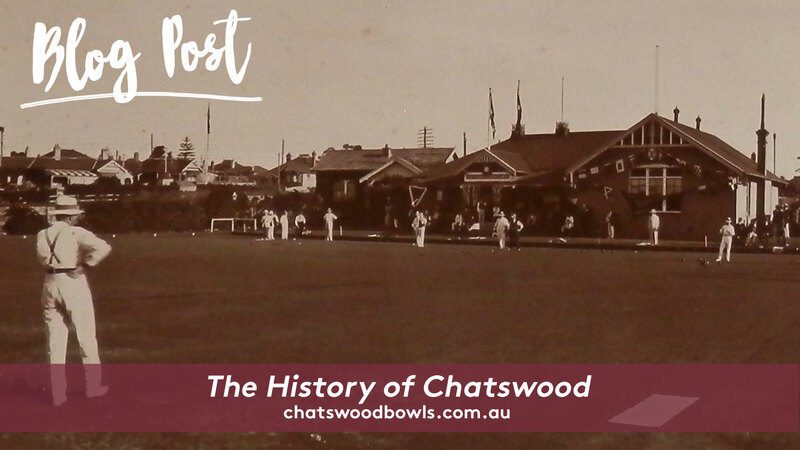 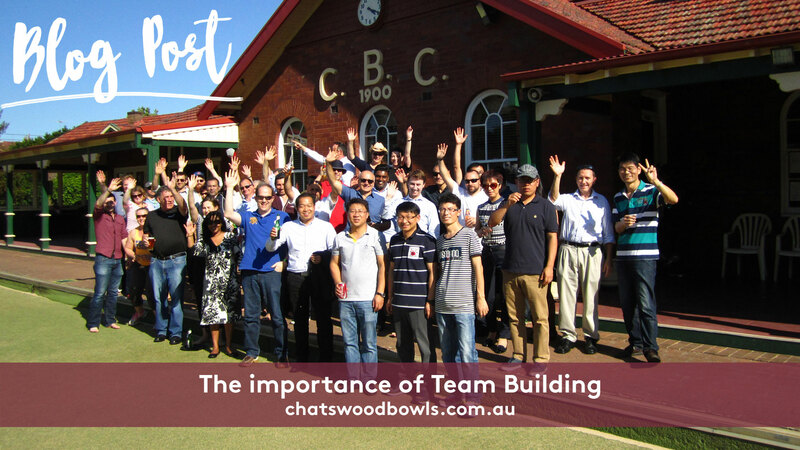 So imagine that you’re at Chatswood Bowls at the moment, standing on the short green lawn and under a beautiful blue sky and this moment is so unbelievably perfect, nothing could ruin your chance of rolling the bowl except for not knowing how to actually play the game. 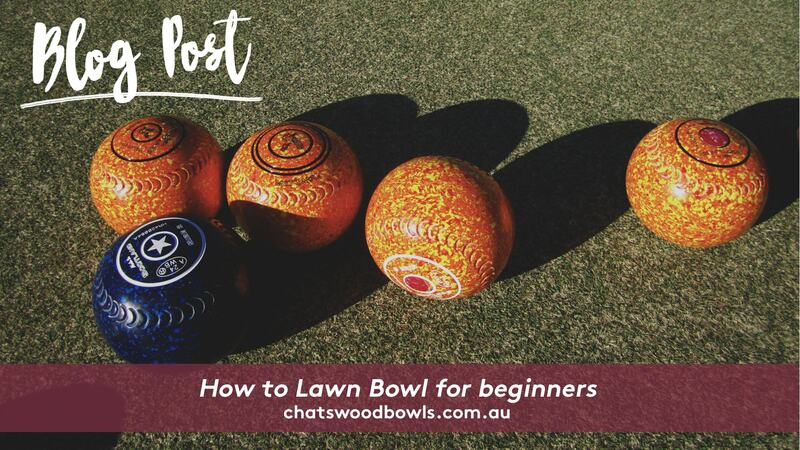 Here are basic notes on how to play the game of lawn bowls.